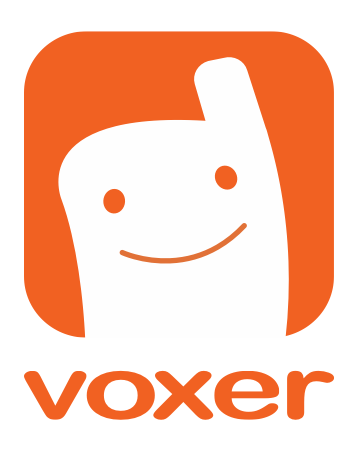 Voxer for Web is the extension of the Voxer app available on your computer browser. Voxer for Web includes all of the same features to send audio, text and photo messages as the mobile app version of Voxer. Click https://web.voxer.com/ and log in with the same Voxer credentials you use on your mobile device. All your chats, contacts, and favorites will sync seamlessly between devices. With Voxer for Web you can manage your Pro subscription, and add Pro users to your account. Note: Chrome is the only supported browser for Voxer for Web.